The governor is awaiting word on President Trump’s nominating him to Ambassador-at-Large for International Religious Freedom. Although Kansas Gov. Sam Brownback looked like a man in charge when he gave his State of the State speech, Kansans hadn’t known he would be the one giving it until a week beforehand. President Trump nominated Brownback in July to be Ambassador-at-large for International Religious Freedom. Expecting a quick confirmation by the U.S. Senate, Brownback announced shortly afterward that discussions about transferring power to Lt. Gov. Jeff Colyer had already begun. “Jeff’s going to do a fantastic job…he and I have been talking about this,” he said. 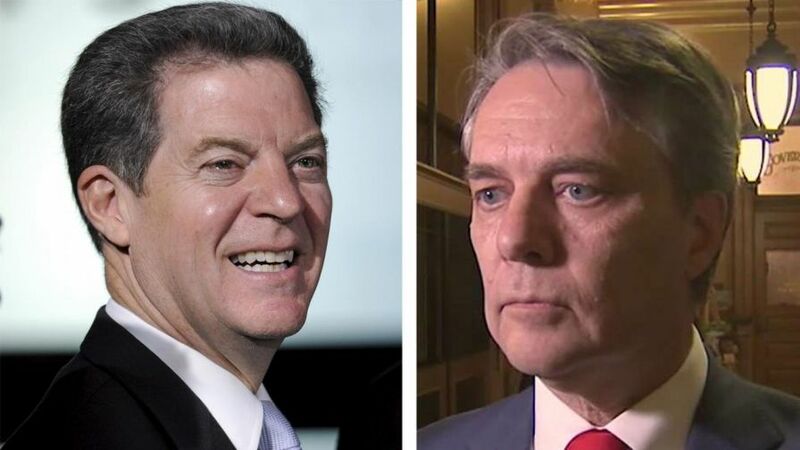 But fast-forward six month, and Brownback is still the governor and Colyer is still sitting by waiting to assume his new position. And that has led to an awkward situation. President Trump nominated Kansas Gov. 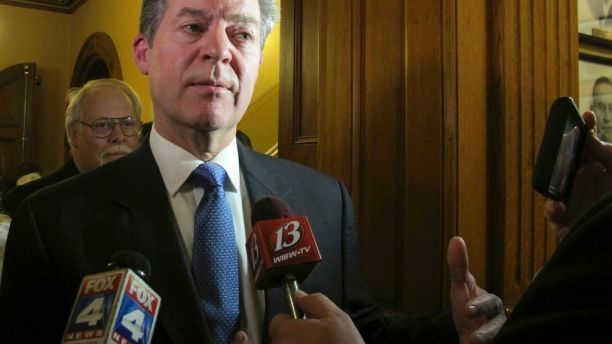 Sam Brownback in July to be Ambassador-at-large for International Religious Freedom. Expecting a quick confirmation by the U.S. Senate, Brownback announced shortly afterward that discussions about transferring power to Lt. Gov. Jeff Colyer had already begun. But six months later, he’s still the governor. It was October before the Senate Foreign Relations Committee held its confirmation hearing for Brownback, but the required vote by the full Senate still hasn’t happened. Brownback is far from alone. According the Washington Post Political Appointee Tracker, of 626 key positions requiring Senate confirmation, only 241 nominations have been confirmed so far. The situation has led many to ask who’s really in charge of the executive branch in Kansas. 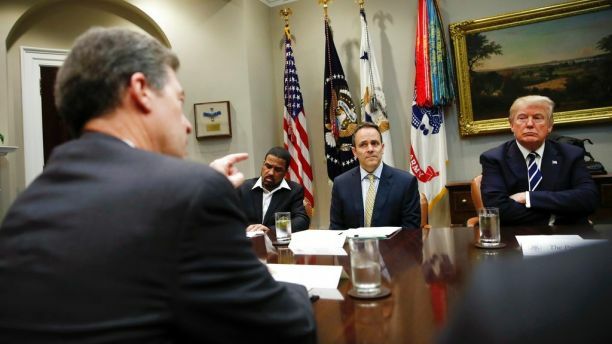 “Colyer was making appointments, he was doing major events, and then Gov. 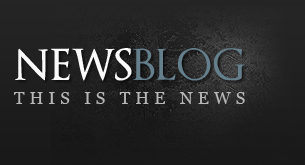 Brownback was doing like a Christmas tree lighting or a Hanukkah event,” he said. Lt. Gov. Jeff Colyer was expected to give the State of the State speech. But Brownback spoiled that plan when 2017 ended without his confirmation as ambassador. Just a week before the State of the State address, the governor announced he would be the one giving it. Democratic Senate Minority Leader Anthony Hensley, who has been in the Kansas legislature for 42 years, says he’s never seen anything like it. The lieutenant governor has already announced his candidacy to succeed Brownback in next year’s election. 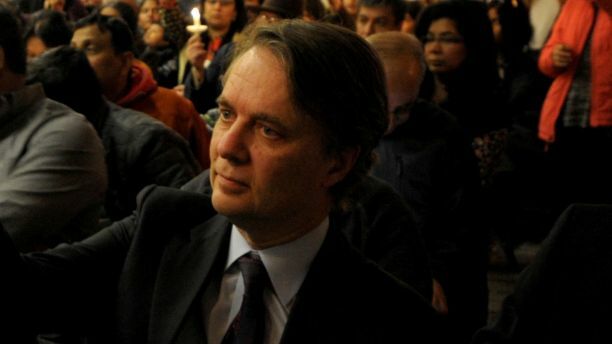 “The plan was for Colyer to give the State of the State speech and that would be his coming out party,” Beatty said. But Brownback spoiled that plan when 2017 ended without his confirmation as ambassador. Just a week before the State of the State address, the governor announced he would be the one giving it. Still, his longing for ambassadorship has not gone away. As required by Senate rules, President Trump has re-nominated Brownback and dozens of others who went unconfirmed in 2017. Woodall, the Kansas City Star reporter, said no one knows how long this situation will last. Some, like Hensley and the editorial boards of the Topeka Capitol-Journal and The Kansas City Star, want Gov. Brownback to take it upon himself to resolve Kansas’ governor dilemma sooner rather than later.